When it comes to Search Engine Result Pages or SERPs as they are commonly known, Google would want the best websites or pages to appear first as results. The logic here is simple, only the best makes it to the top. Bounce Back– This is when the user clicks on the link, gets directed to the website, finds it uninteresting and clicks the back button. The number of click backs determine the bounce rate and the higher the bounce rate, the worse it is for your SEO ratings. Time Spent on Site– If the visitor doesn’t click the back button immediately, then the next factor for Google to determine your site rating is how much time the user spends on the site. The more time they spend the better for the rankings. 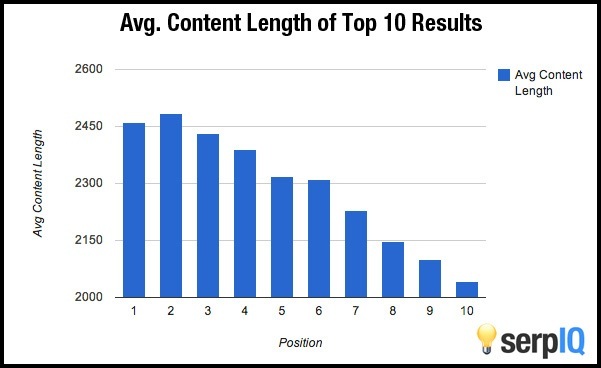 Now that you know the two important factors that determine your SEO rankings, how do you use them? In this blog, we have listed down the top factors that make an impact when it comes to your website’s SEO ranking and how you can improve them. 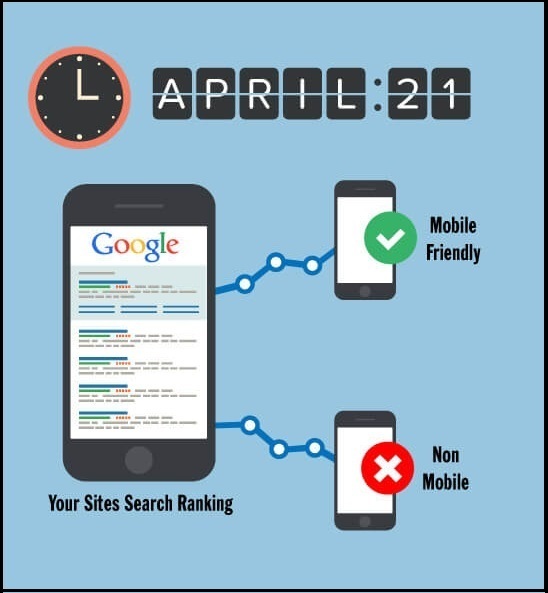 Mobilegeddon, or the algorithm update of April 21, 2015 states that all websites that are mobile friendly are given more preference on SERPs than the ones that don’t. How to make your website mobile friendly – Google has introduced a tool to check how mobile friendly your website is. You can check it here: http://bit.ly/introducedatool, you can hire a website revamping agency to pass this factor. One of the most important factors that help Google determine your website’s rankings is speed – you want your users to be happy with page speeds so that they not only feel comfortable visiting the site, but also revisiting it on their personal devices and don’t depend on high speed internet for it. How do you improve page speed? By keeping the images light, avoiding flash plugins and keeping it as simple as you can. This means making one page websites. Very much in trend, these websites give you all you need in one scroll and hence are user friendly. However they come with their own challenges when it comes to the rankings and being mobile friendly. In order to get the best parallax design, you can contact IKF, one of the best website design firms in India. If you visit a website and can’t find what you are looking for, or are confused on how to find your way on the website, neither will you stay longer on the page, nor will you ever visit it again. In order to keep your website simple and easy to navigate, use limited tabs and use creativity only up to an understandable limit. Besides these points, the consistency and images also play an important role in determining the Google rankings of your website. For more information, please visit our website www.ikf.co.in or call us @8888866110.